"Not one song feels out of place or undercooked." 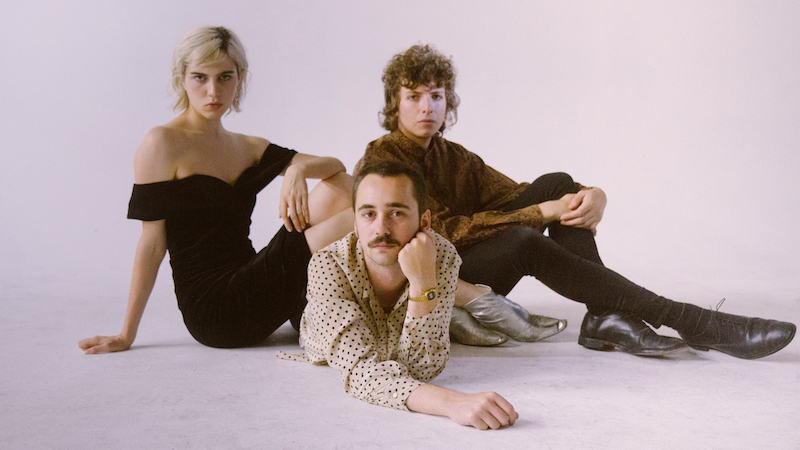 "Sunflower Bean are all grown up. Well, as mature as any bunch of 22-year-olds will ever be – but compared to when they burst onto the scene a couple of years ago, the NYC trio feel like a whole new band. Their 2016 debut ‘Human Ceremony’ was cobbled together from singles they penned as teens, though had considerable merits as a slice of old-school rock’n’roll paired with pop sensibilities. ‘Twentytwo in Blue’ is a different beast entirely. "The reinvention reflects their emergence from teenage years (their debut was recorded when they were 19) into early adulthood, and a growing unease with the world. The album opener, Burn It, voices discomfort with changes in people and environments (“This town, I’ll burn it to the ground”). Other songs, such as Memoria and I Was a Fool, are laden with emotion, longing and a wistful nostalgia for more innocent times. Cummings channels Stevie Nicks at her most yearning on the sublime Twentytwo. Sunflower Bean play a Friday night show at KOKO, 6 April.